After serving the Triangle area for more than two decades, Triclean recently opened up a second office in Beaufort, N.C. For our coastal customers, one big problem is keeping the exteriors of beachfront property looking nice. 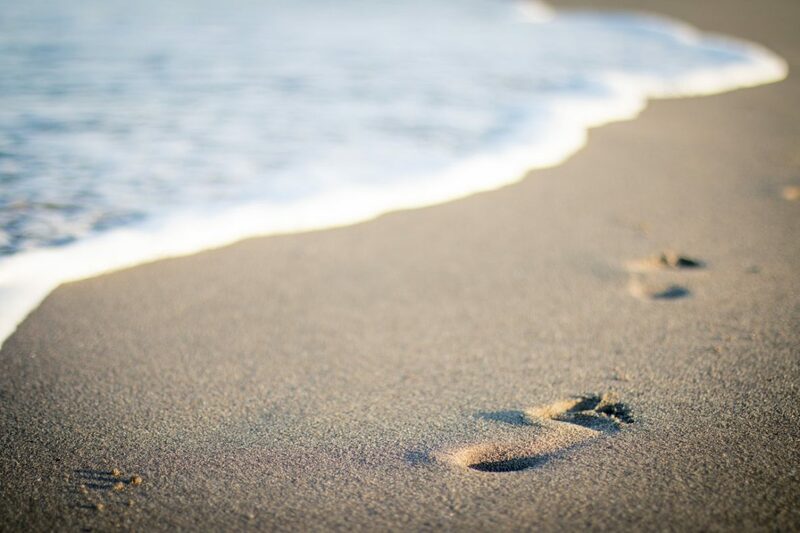 Here are some tips on how to keep your beachfront property beautiful. The accumulation of sand and salt is just a fact of beach life. That said, the sight of salt-streaked or dirty windows can quickly turn people off. By having your windows washed regularly, you can keep them from looking dingy and old. At Triclean, we offer window washing services for even hard-to-reach windows on beachfront homes, condominiums, apartment buildings, corporate offices, restaurants, and more. If you are building or upgrading your property, make sure that you select the proper materials. Beachfront properties are exposed to all of the cruel elements of Mother Nature, such as humidity, high temperatures, and salt. Using materials like fiberglass window frames or stainless steel can help to reduce the damage that your beachfront property endures. If your beachfront property has outdoor spaces—such as an outdoor dining area, patio, or pool—it is important to keep those spaces as free from damage as possible. Triclean offers concrete sealing services to help prevent accumulated moisture from damaging or destroying concrete floors. We also offer regular general cleaning services and can provide special attention to the entranceways of your building, making your business more enticing to potential customers. With the recent advent of Hurricane Florence, the prevalence of storms on the coast has been in the news. Inclement weather is relatively common on the beach, and emergencies, unfortunately, do occur. At Triclean, we have certified technicians available around the clock to offer emergency restoration services for hurricanes and other storms, as well as water damage, fire damage, and more. For help keeping your beachfront property looking its best, call our Beaufort office today!